Being healthy, and knowing which foods are healthy, is hard and confusing, especially in today’s age where almost everything is either #FoodPorn or #Thinspo. In so many cases, foods that appear healthy might actually be terrible for you, and the opposite is rarely true. I hate to be the bearer of bad news, but behold, a sad list of food you never knew were terrible for you. I’m sorry. 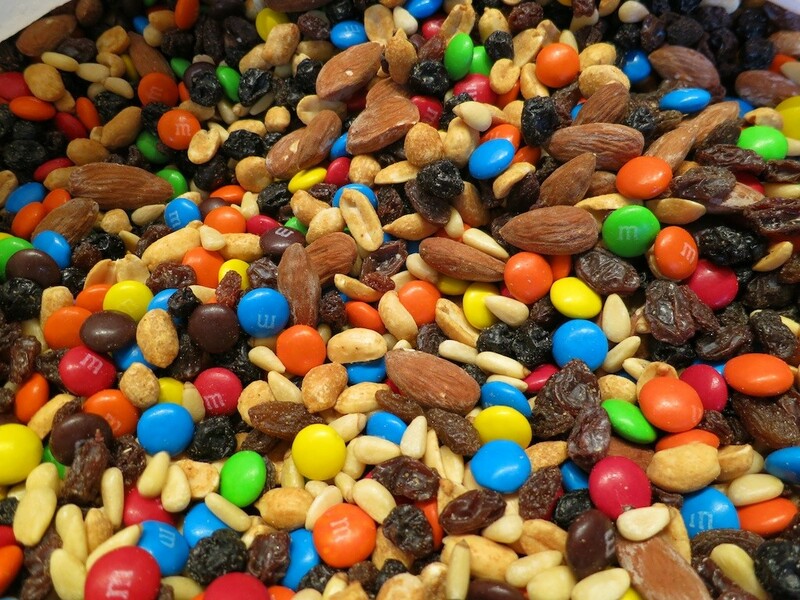 Just because there’s a few peanuts and raisins doesn’t make this health food. We all know the only reason why it’s good is those few M&M’s, let’s be honest. Between the nuts, dried fruit, and candy this is not an ideal snack. While all three components are perfectly fine in moderation, separately, together they are far from ideal and here’s why. Read: sugar, sugar, and more sugar. In terms of smoothies, you’re much better off making your own and sticking to berries as opposed to tropical fruits. 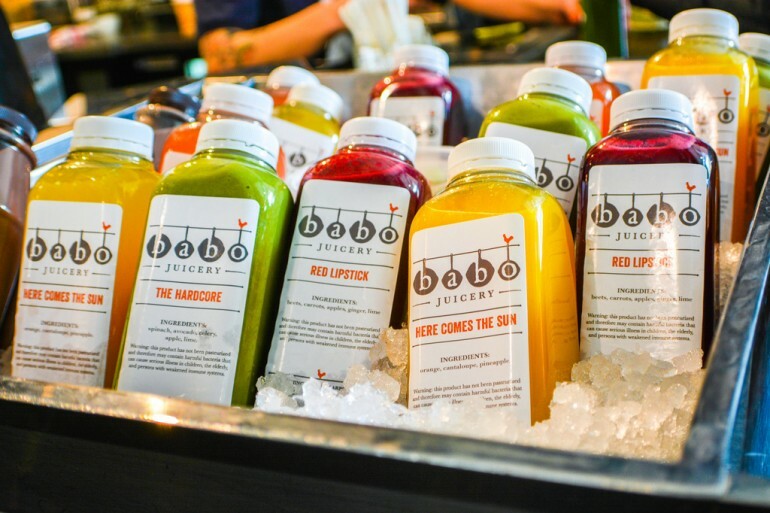 When it comes to juices, just avoid them. It’s loaded with sugar, and you usually lose much of the fiber and nutrients you can get from actually eating the fruit. Sugar, chemicals, the list goes on. Eat one of these healthy post workout snacks, try these high-energy snacks, or just take a nap if you’re really that tired. 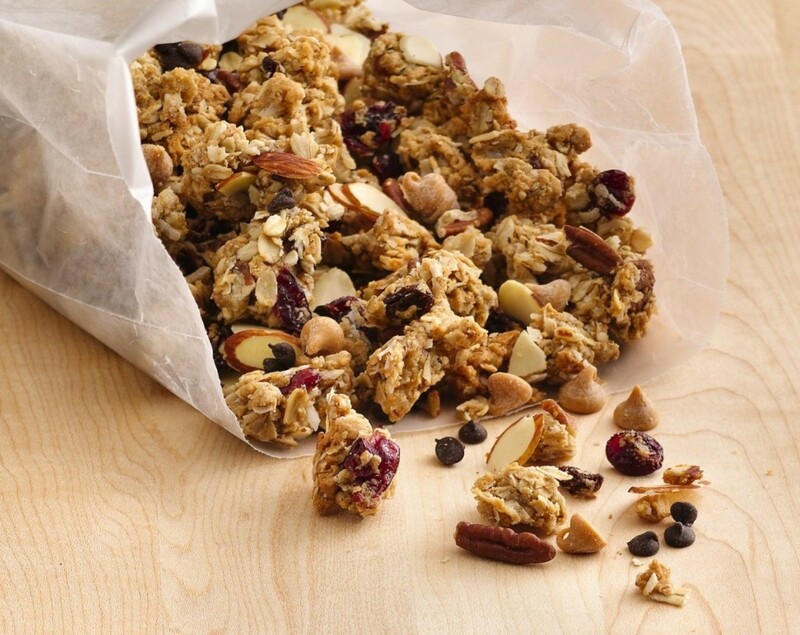 Granola definitely has some benefits like a calorie count that’ll keep you full between meals and nutrients, but the list of more nutritious snacks is pretty long. Here’s some. It’s generally low in fiber and high in sugar – a ratio you would like to reverse. Sugar. Also, GMOs. Instead of that strawberry yogurt with 20+ grams of sugar, have some plain Greek yogurt with a drizzle of honey and some real strawberries. 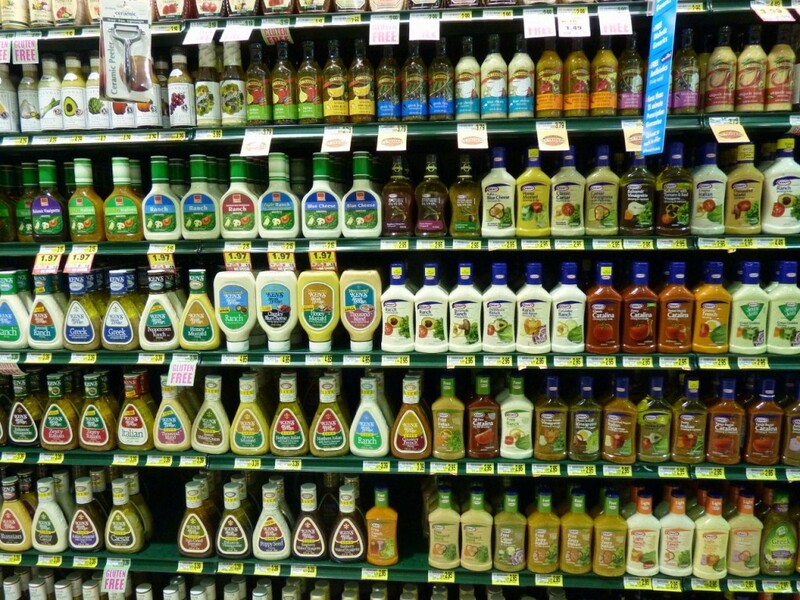 Hahaha omg one article claims there might be PAINT CHEMICALS in your salad dressing. Make your own and try out some of these try out some of these recipes. Okay, yes, they do have some health benefits, there’s no denying that. But just like, maybe eat a normal fruit. 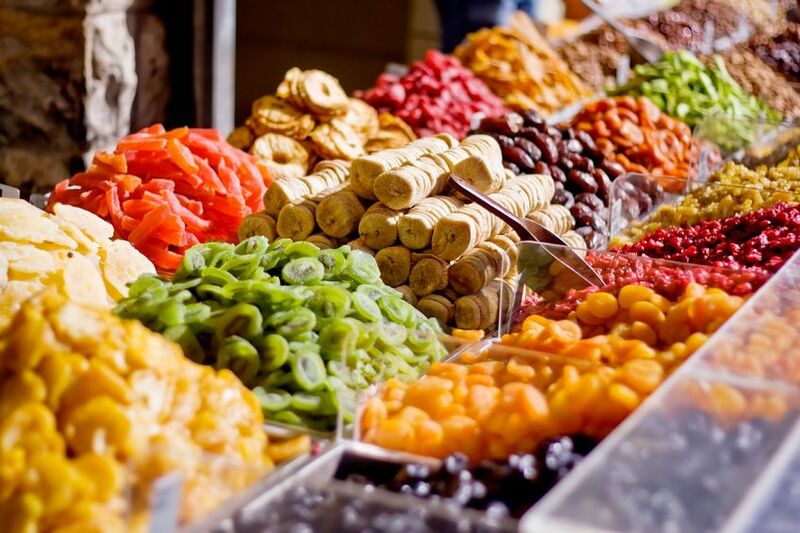 Dried fruit is a slippery slope, and this article explains why. 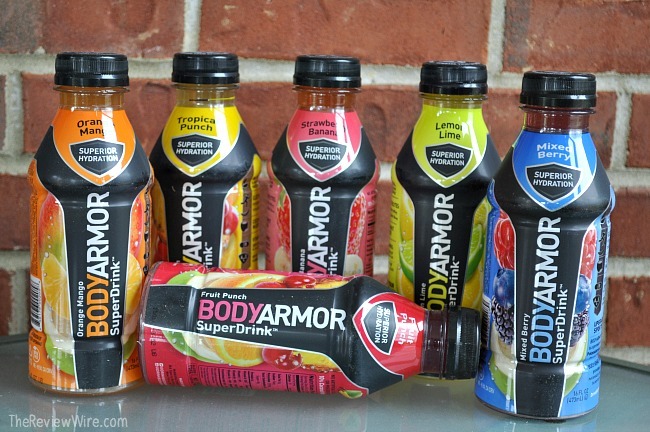 First of all, it is really hard to find dried fruits without added sweeteners and chemicals. Second, as the article says, “we eat with our eyes.” A dried apricot is less than half the size of a regular one, so we’ll be tempted to eat more of them. Sugar, chemicals, and calories, oh my! 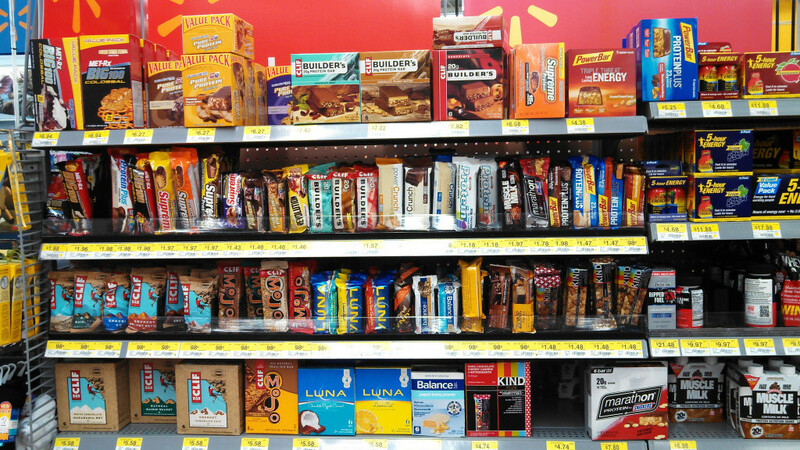 Seriously, more often than not these “health” bars should hardly be considered food. There are definitely some that are good for ya, so refer to this list if you’re curious. The problem is that there are so many that are just bad. 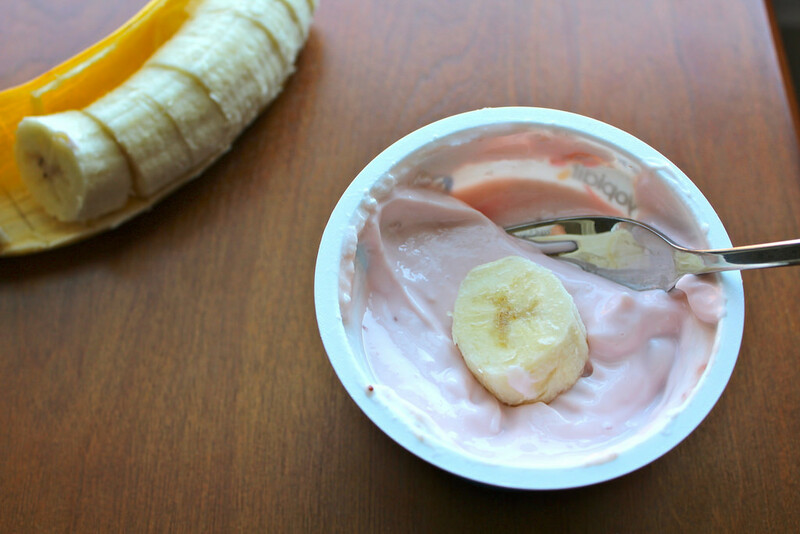 Just because it has “yogurt” in the name doesn’t mean its good for you. It’s a similar predicament to flavored yogurt, not to mention the toppings you pile on top, taking this from a borderline healthy dessert alternative to an 800 calorie ordeal. 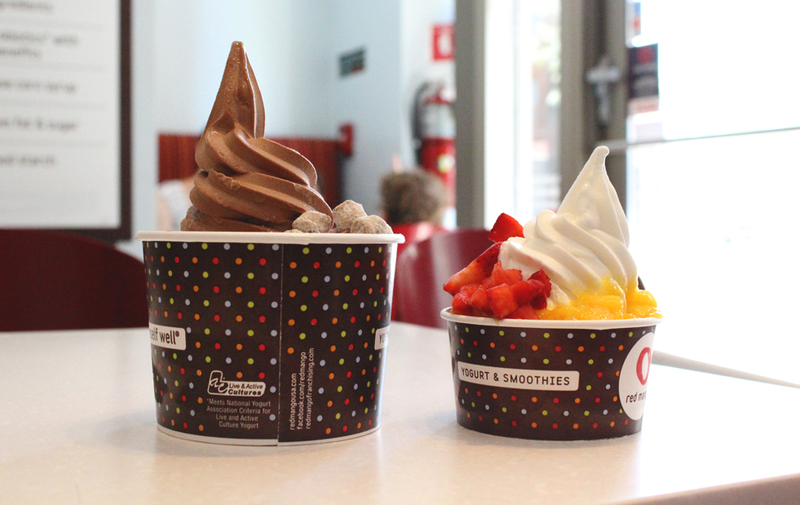 Sorry Pinkberry, you’re still bae. 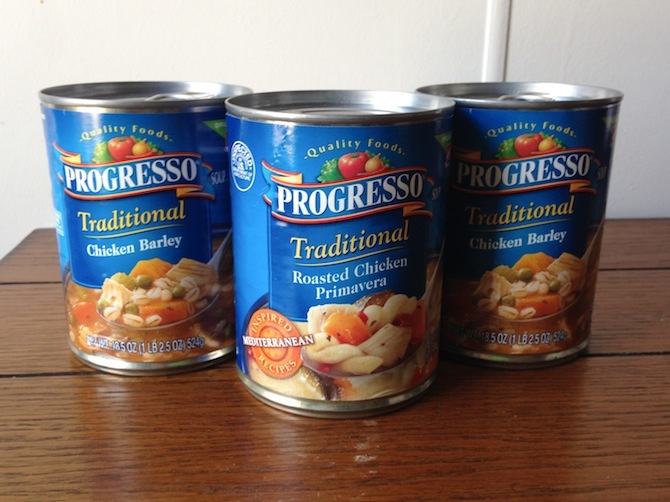 Even if you opt for the organic versions, the salt content, fat content, ingredients, and amount of chemicals that go into that can are worth the effort of just making some real soup. Here are 16 bomb recipes. Literally so many chemicals. If you’re concerned just eat the real version. More on that here. 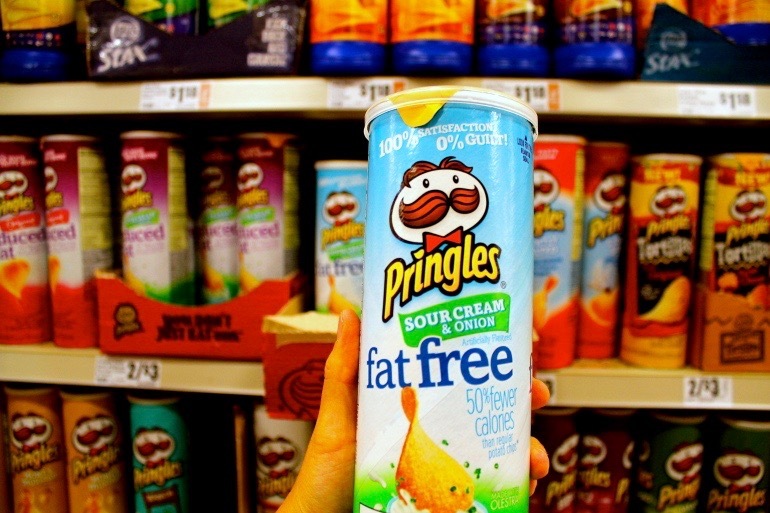 Whether the snack is labeled as “diet” or “fat free” or even “gluten free”, that implies that there is some substitute in it that makes it taste similar to the original, while skimping on one ingredient. Without cutting a corner somewhere, how would that make sense?